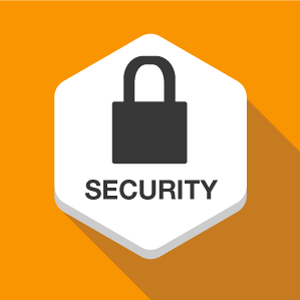 With any Open Automation Software, security is built in thanks to the way in which our network communications work. Our system utilizes both hardware and software technology to protect your information. Data is sent through a lightweight protocol with compressed, securely encrypted data packets. These encrypted packets can be transferred at extremely fast speeds with multiple values in each packet. The quality of your data is assured with full client and server confirmation of data delivery, end to end. There’s also individual user security setup on data servers, providing client access to live data, historical data, and configuration. One of the great benefits of hosting data directly from the source, is that in the event of network failure, there’s no data loss. So, whether you’re receiving data, alarm and access logs, or monitoring production in a remote location, nothing is lost due to dropped networks. We’re proud to offer a range of network forwarding, redirect, and hosting solutions that can work in any combination to securely send and receive data through corporate networks, with or without the internet.